Not only is Bob-O’s Family Fun Center great for your personal life but it can benefit you on a professional level as well! Bob-O’s offers corporate rates. What a great alternative to those boring sit-down dinners. Try having your function in a fun-filled environment. There is always a guarantee for fun. Call today to book your event! Bob-O’s is a great place to host school events of all sizes. Whether it’s a small field trip or Project Celebration, we can help! We offer school field trips at discounted rates as well as End of the Year parties. We’re open throughout the week so your students can enjoy all we have to offer. Scheduling your next field trip has never been easier! We’ll gladly assist you in organizing the most successful school event possible. Bob-O’s Family Fun Center also offers educational materials upon request. In general, companies feel a lot like families. For starters, you see your coworkers on a daily basis. In fact, most people see their coworkers more than they see their friends or family. As such, Bob-O’s Family Fun Center is an excellent option for families of all kinds! 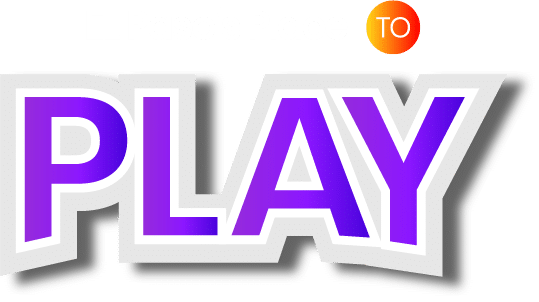 That’s right, entire companies can come to El Paso’s Place to Play to build up team dynamics while having fun! We offer affordable team building rates so your employees can experience all we have to offer. According to Forbes, “Team building is the most important investment you can make for your people.” Although employees spend over 40 hours per week together on average, they may still benefit from team building exercises. When you choose us as your team building source, your employees will be able to bond while having fun. Call to book your next field trip or group outing! 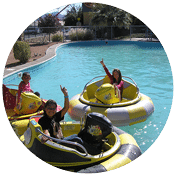 Bob-O Family Fun Center is determined to provide fun for people of all ages. If you’re planning an outing for your church, we can help! Children and adults alike deserve a fun, safe place to play. At Bob-O’s Family Fun Center, we believe everyone deserves to have fun. Give us a call today to organize your next church outing! We look forward to your visit. Bob-O’s Family Fun Center is open Sunday through Thursday from Noon to 9 pm. We’re open Friday and Saturday from 10 am to 11 pm. If you’re ready to plan your next event, give us a call to check out our availability. Although our weekend slots tend to fill up rather quickly, you might be able to choose from our weekday rates! The sooner you call us, the sooner we can get to work. There’s no need to stress when it comes to planning a fun outing. We’re here to help!